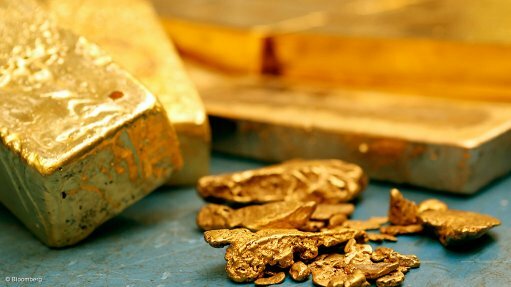 PERTH (miningweekly.com) – The Salave gold project, in Spain, could produce some 1.1-million ounces of gold in concentrate over a mine life of 14 years, according to the preliminary economic assessment released on Monday. ASX- and TSX-V-listed Black Dragon Gold said that the project would likely require a capital investment of $95.3-million, with the after tax net present value estimated to range between $184.7-million and $273.9-million, while the internal rate of return expected to be between 23% and 35%. Life-of-mine (LoM) sustaining capital costs have been estimated at $19.3-million, while LoM all-in sustaining costs have been estimated at between $699/oz and $807/oz. “The completion of a preliminary economic assessment is a major milestone on the path to development of the Salave project and the metrics support our belief that Salave can potentially generate strong returns for shareholders,” said Black Dragon MD and CEO Paul Cronin. He said the assessment formed the first step in the permitting process, and represented a new optimised process on a zero-discharge basis, which minimizes the visual and surface impact of the project. “The study concludes that Salave can produce over 1.1-million ounces, providing a number of marketing options for export and refining, minimising the need for additional plant and equipment, and hence reducing the project’s footprint. “The relatively low upfront capital cost also opens alternative financing opportunities which will ensure that both shareholders and the local community benefit from the success of this project,” Cronin said. The company will now work on the submission of the project description for the environmental and social impact assessment, with a prefeasibility study planned for October.